Want to be the next great surf photographer? 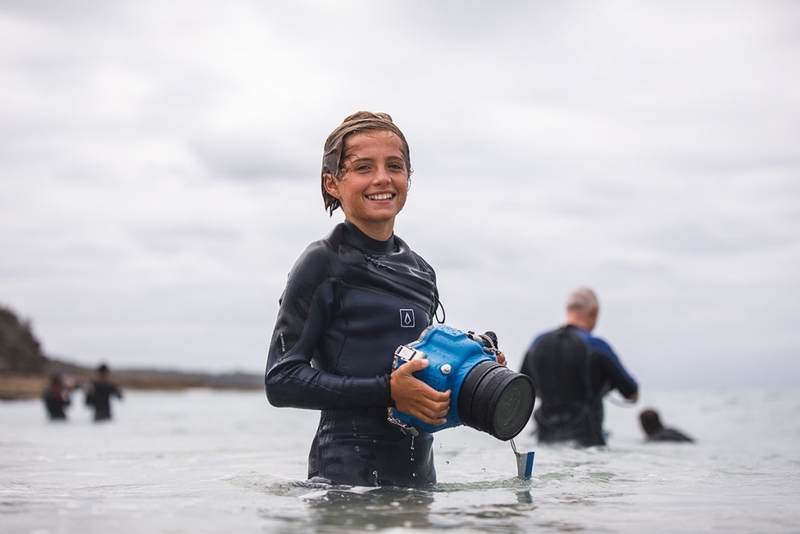 …then join the Foto Frenzy team on Queensland’s Gold Coast for a day of knowledge from the best in the business, Ocean photographer Philip Thurston. Shooting in the surf requires passion and dedication, so bring those things along and Foto Frenzy will give you the rest to get you started on your journey! Don’t miss out! Register by purchasing a ticket for your preferred location using your credit card.